Mariano lost his wife to cancer when their daughter was just two years old. “When her mom passed, I was so lost – what am I supposed to do?” he remembers. Searching for a solution to childcare while working and finishing his degree in mechanics, a friend suggested Christopher House. 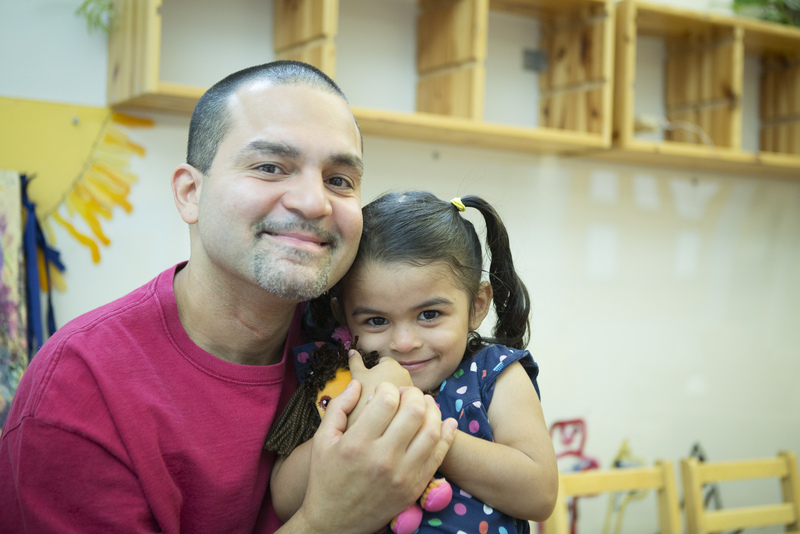 After taking a tour, Mariano enrolled his daughter, Melanie, at our Logan Square center and was thrilled with the amount of help Christopher House provided in such a stressful time. Now Melanie is at the elementary school in second grade and Christopher House is part of the family. “It feels family oriented – you have a friend no matter what,” says Mariano.